After the Marsh brothers scored centuries to lead Australia into a commanding position, the bowling attack claimed four wickets to leave England floundering at 93/4 at stumps. Image Source : AP Mitchell Marsh celebrates with his brother Shaun after scoring a ton. On one of its most dominant days of the summer, Australia set up a 303-run first-innings lead before declaring at 649/7 and then tore through England's top order to close in on victory in the fifth test and a 4-0 Ashes series win. 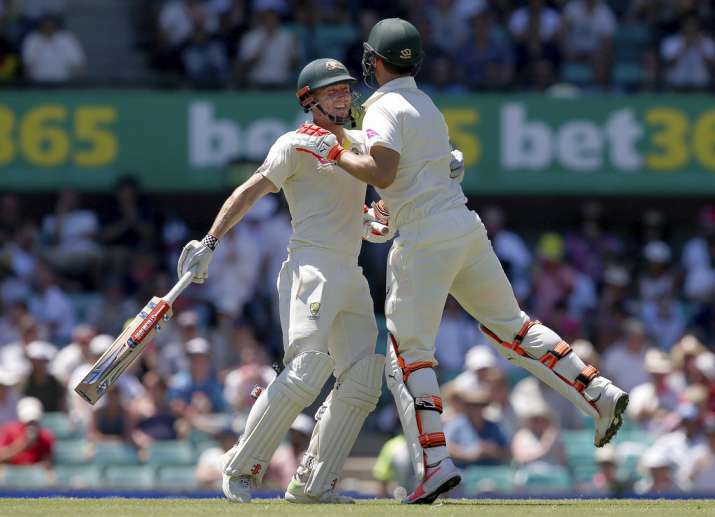 After the Marsh brothers scored centuries to lead Australia into a commanding position, the bowling attack claimed four wickets to leave England floundering at 93/4 at stumps, still 210 runs behind, in oppressively hot conditions Sunday at the Sydney Cricket Ground. 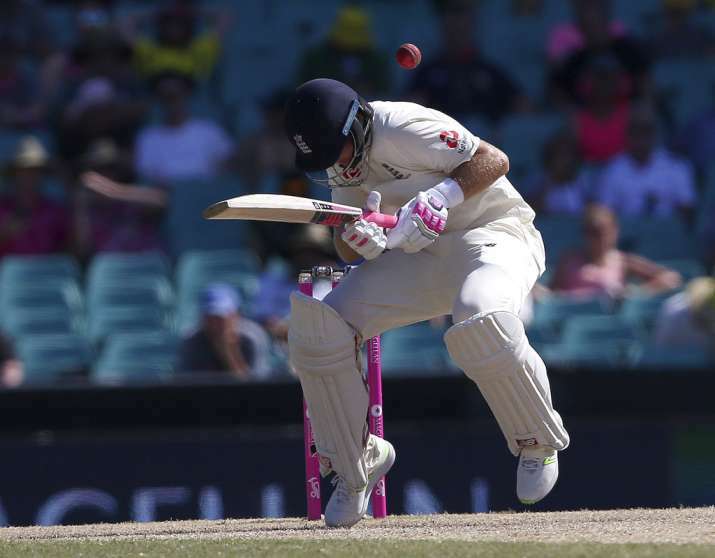 Skipper Joe Root was unbeaten on 42 and Jonny Bairstow was 17 not out at stumps, as England tried grimly to prevent a collapse reminiscent of its last appearance at the SCG in 2014 where it was bowled out in 31 overs to complete a 5-0 series loss. Resuming at 479-4 on day four, already with a 133-run first-innings lead, the Marsh brothers combined for a 169-run partnership and each raised their hundreds in the first session. The feat meant Shaun and Mitch Marsh became the first Australian brothers to combine for a century partnership since Stephen and Mark Waugh put on 197 together in the fifth test at The Oval in 2001. Mitch Marsh was the only wicket to fall in the morning session, bowled by Tom Curran (1-82) for 101, the ball after reaching his century. Shaun Marsh was run out for 156 after lunch. Tim Paine (38 not out) and Pat Cummins (24 not out) combined for a late flurry of runs before Smith's declaration midway through the afternoon session. After nearly 14 hours and 193 overs in the field, England's second innings started poorly, losing Mark Stoneman (0) lbw to Starc (1-17) in the third over. Image Source : APMitchell Starc appeals for an LBW on Stoneman. Stoneman reviewed the decision but replays showed the ball was hitting leg stump and the out decision was upheld, meaning England lost one of its two reviews early in the innings. 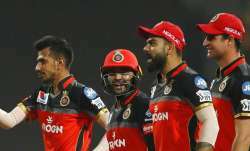 The blow was very nearly doubled the next ball as Cook edged to first slip, but the chance was dropped by Shaun Marsh to spare the opener, who had just become the sixth player to tally 12,000 test runs. Only Sachin Tendulkar (15,921 runs), Ricky Ponting (13,378), Jacques Kallis (13,289), Rahul Dravid (13,288) and Kumar Sangakkara (12,400) have more test runs than the 33-year-old English batsman. 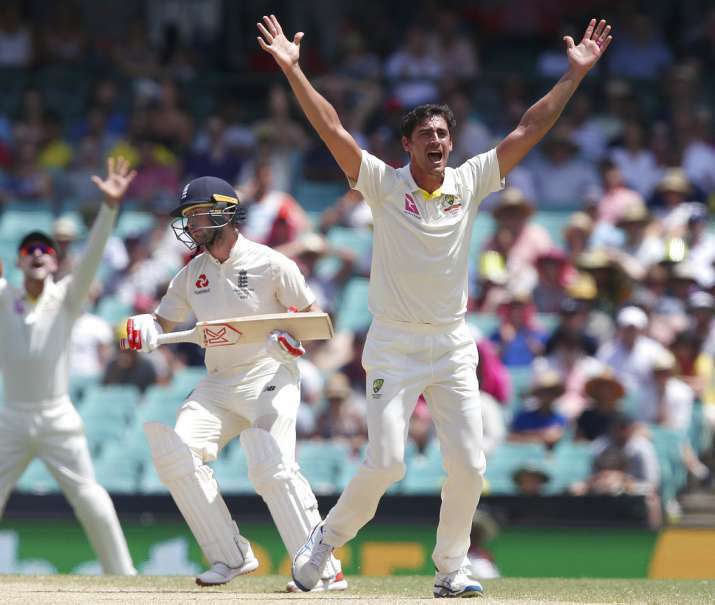 But Cook's reprieve was short-lived as Lyon (2-31) produced a perfect ball to clip the top of off stump and remove the veteran in what may well be his last tour of Australia after scoring 376 runs at an average of 47 this series. Inside two overs James Vince survived a referral for caught behind and a near miss in the slips, before Pat Cummins (1-12) had the batsman edging again which Smith grabbed at the second attempt. 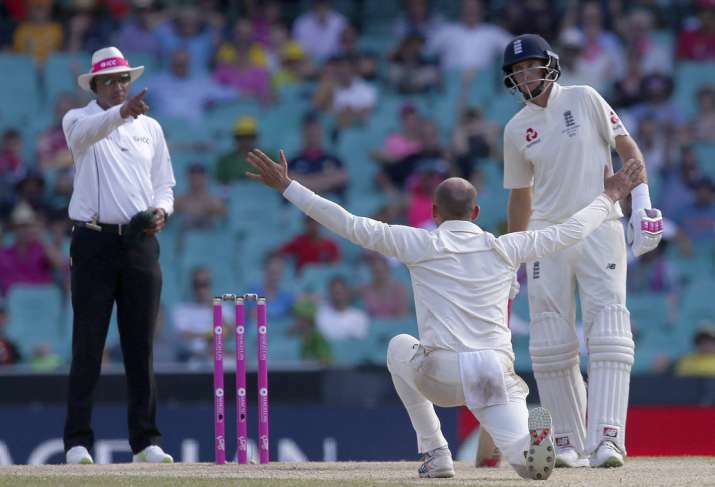 Root batted bravely for the cause, including being hit twice by Starc, with the second blow needing a lengthy stop in play while the England captain's right index finger was treated by medical staff. Image Source : APJoe Root ducks Pat Cummins' bouncer. 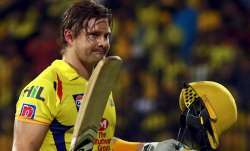 Lyon did get another deserved breakthrough when he trapped Malan on the back leg for five. Malan's review was unsuccessful as England slipped to 68-4. Image Source : APNathon Lyon appeals for a successful LBW. Australia regained the Ashes by winning the first three tests and the fourth match ended in a draw last week in Melbourne.